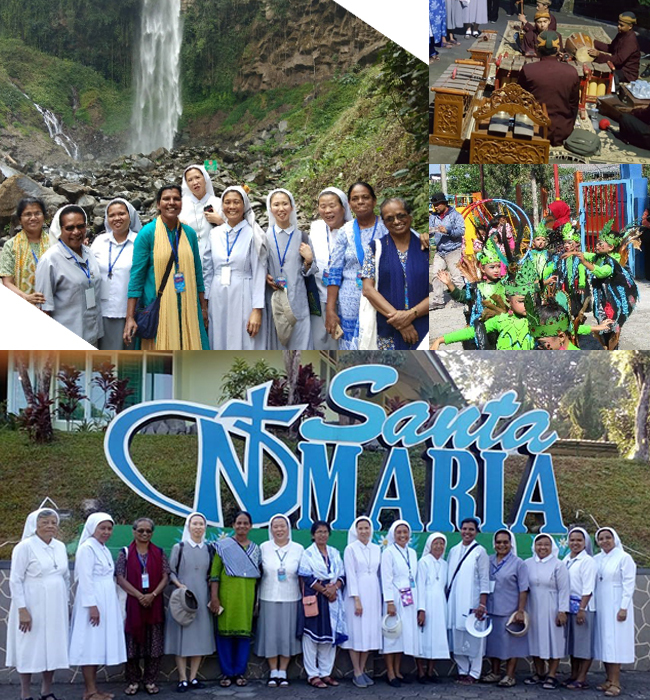 The Asia Oceania Exchange Program is a biennial event from SND Asia Oceania, this time located in the Province of Our Lady of Good Counsel, Indonesia. The program theme was “Bhineka Tungga Ika” (unity in diversity). The goal was to recognize the diversity of cultures and tribes that exist in Indonesia. Although they differ, they can still unite. This was the focus of the members’ activity from September 21 to 23, 2018. 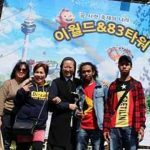 The participants arrived on the afternoon of September 21: four sisters from India, two from Korea, two from the Philippines, one sister from PNG, and two sisters from Indonesia who accompanied them to visit Tawangmangu. They were welcomed by the employees of the Santa Maria Retreat House, Tawangmangu, in batik uniforms and with traditional Javanese musical accompaniment, called gamelan. 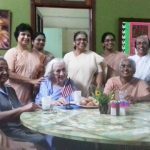 Then together with the sisters from the Sto Rafael community, they went to the chapel to pray, singing and reciting the “Magnificat,” then having dinner together while listening to traditional Javanese music. On September 22 the group visited Perwita Asih kindergarten. They were welcomed by kindergarten dances about guarding the earth. After that, they visited the waterfall, then returned to the retreat house to learn how to cook snacks using cassava. The participants really enjoyed this event. After cooking, they ate the snacks they had made. After dinner, they prayed the rosary together, each country reciting the “Hail Mary” in their own language. 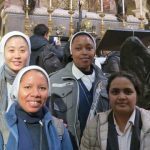 On September 23 the sisters attended a Mass at the Tawangmangu station church with the local people. After Mass they toured the area to see the beauty of nature in Tawangmangu and in the small world called Skipan. After lunch there, they returned to the retreat house, packed their belongings, and continued the trip to the next destination, Yogjakarta.